The space RTS Battlefleet Gotchic: Armada 2, based on the tabletop game from the Warhammer 40,000 universe, gets a release date and beta scheduled this year. 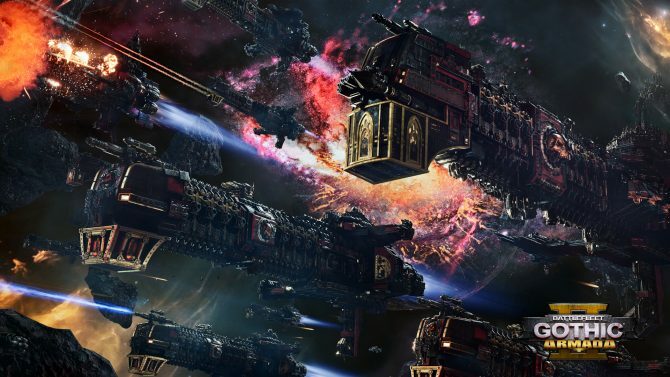 The upcoming space RTS Battlefleet Gothic: Armada 2 will be coming to PC on January 24 of next year, revealed publisher Focus Home Interactive. It was also announced that there will be two pre-order beta phases starting in December. The betas will include all 12 of the playable factions, two introductory missions, and various multiplayer modes and features. 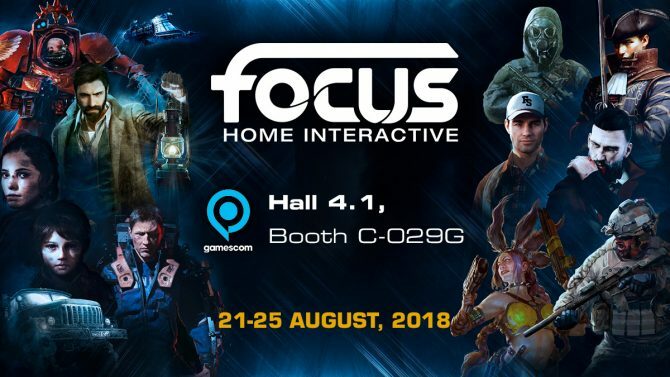 The first beta will focus on multiplayer and balance, says Focus Home Interactive. The first beta will also feature the full multiplayer progression system, custom games, 2v2, 1v1, and versus AI. The week-long beta will give Focus Home Interactive the opportunity to acquire feedback on the game including balance and unlock rates. You can pre-order the game on Steam now to get access to both of the betas as well as a 10% discount. 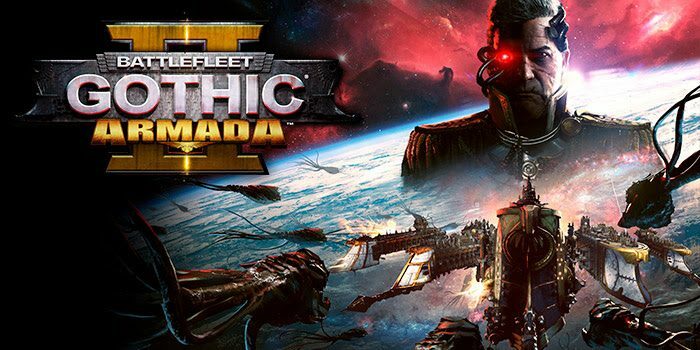 Focus Home Interactive also announced that owners of the original Battlefleet Gothic: Armada will receive a 25% discount. Check out the reveal trailer here and view the gallery of released in-game screenshots below. 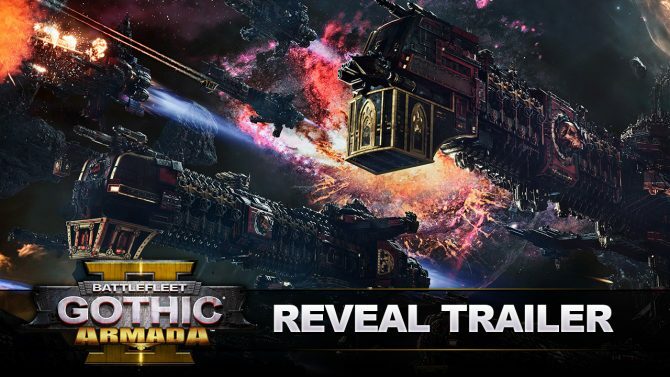 Focus Home Interactive's Battlefleet Gothic: Armada 2 has finally received a series of overview videos explaining its strategic gameplay.